What if water had memory? 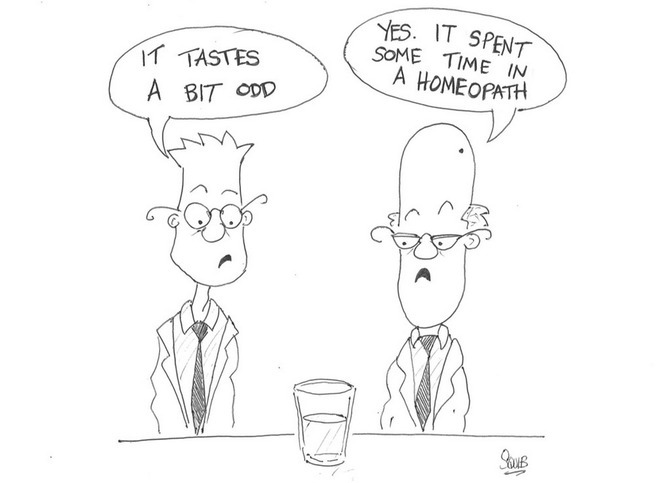 Some homeopaths believe water has memory. That is how they explain the “medicinal properties” of their concoctions. Apparently people are treated even though the pill or potion may not contain a single molecule of the medicinal agent. But does water really have memory? That depends on how you define memory. If for water it is defined as the property to have a stable state for sometime, then it has memory, just not a very good one – 50 femtoseconds is its retention time. That’s about 60 million million times shorter than the mythical goldfish’s three-second memory. But with that “memory”, water could not retain any useful information. The memory is just its ability to form an ordered group of water molecules that can last for 50 femtoseconds. It is a bit like a crowd of people all milling around in train station – there are pockets of order where people are standing around looking at departure boards or getting a coffee. But these groups will disperse after a while. And so it is with water – there are pockets of order where the water molecules are interacting with each other and with things that are dissolved in it, but these are lost pretty quickly. Let’s try another question. What if water had an elephant’s memory and never forgot? In that case all the ordered pockets would hang around forever. But it wouldn’t look much like liquid water anymore. Instead it would be quite different; in fact, you would probably call it ice. How about we try something a bit more bizarre? What if water could remember the molecules that had been dissolved in it long after the original molecules had been diluted away? And then what if that water could still act like them? That may sound pretty outlandish, but a paper published, in the journal Nature (no less), suggested just that more than 25 years ago. Not surprisingly it proved rather controversial. Pretty soon after publication the paper was discredited, leaving no sound evidence for water being able to remember what has been in it (for any significant length of time). But let’s ignore the evidence for a moment: what if water could retain a fond memory of long-departed solutes? 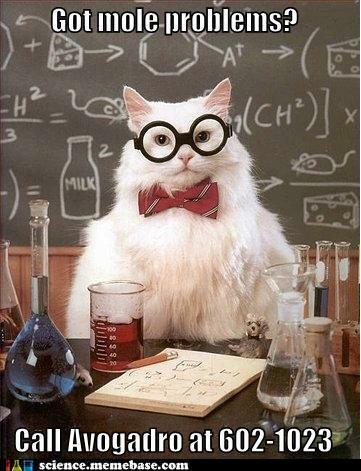 In that case we’re in trouble, because, as one of my teachers used to say, “chemistry is the study of the soluble”. She meant that chemistry, mostly, involves dissolving compounds in solvents and then reacting them together to get new and interesting compounds. Water is a favourite solvent because more things dissolve in it than anything else. However, if water can remember what had been in it then even in its purest form it would behave like it was chock full of impurities, with unpredictable results. No chemical reaction performed in water, from DNA fingerprinting to synthesis of a new drug, would ever work consistently. But water memory isn’t just bad news for chemists – it would also affect the behaviour of your everyday tap water. One day your glass of water might have a flashback of limonene adding a pleasant hint of citrus fruit, the next it might recall capsaicin giving your water a spicy kick. No need to worry, things wouldn’t get that far. After all you’re 70% water, life evolved in water and almost all reactions in all living things happen in water. If the primordial soup could have been influenced by non-existent chemicals then there would have been no stable environment for the life to have formed. Thus no life, no evolution and no human beings to dream up homeopathy. Illustrations are by Martin Parker, chemistry teacher at Ampleforth College. It’s election day in the US. Whomever wins, I just wish him a successful 4 years.